A national school in Erris in north Mayo has been chosen to take part in a special education pilot programme in science, technology, engineering, and maths to be rolled out across Gaeltacht areas. Corlough National School in Belmullet is one of 16 national schools in Gaeltacht regions across the country which will take part in the new pilot programme called An Chruinne. The programme was devised by Údaras na Gaeltachta. Schools have been selected in Mayo, Cork, Kerry, Galway, and Donegal, and the programme will consist of five modules. The higher priomary classes will be taught science, engineering, technology, and maths and they will be delivered through the medium of Irish. Joe McHugh, Minister of State with responsibility for Gaeilge, the Gaeltacht and the Islands, commended the programme: “I commend Údaras na Gaeltachta and Junior Achievement Ireland for establishing this innovative project. It is important we encourage and provide the Gaeltacht’s younger generation with the skills to enable them to realise their vision for the Gaeltacht. 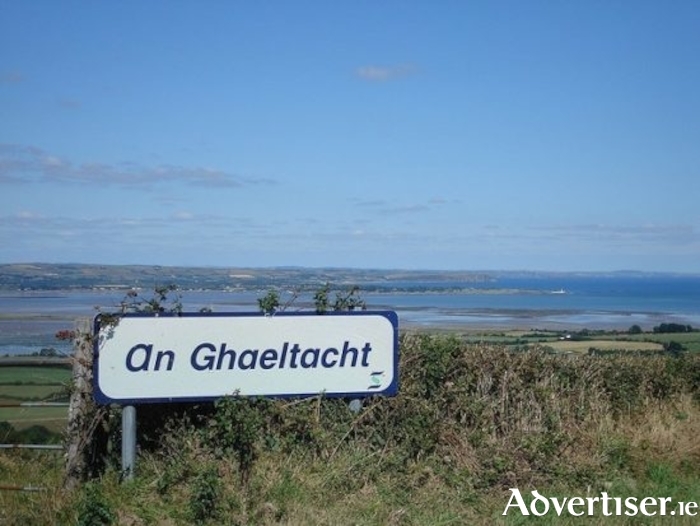 Chief executive of Údaras na Gaeltachta, Mícheál Ó hÉanaigh said that after the initial pilot programme is completed, they intend to extend it in future.